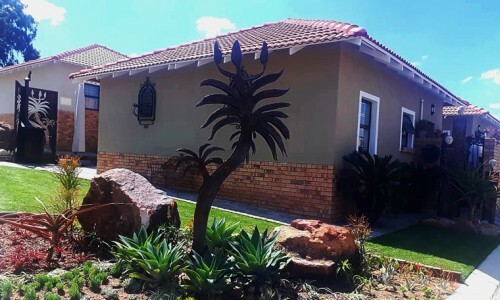 The Riversands Retirement Village is ideally situated in the most sought-after suburb of Heidelberg, Jordaan park – nestled at the Eastern end of Suikerbos Nature Reserve. 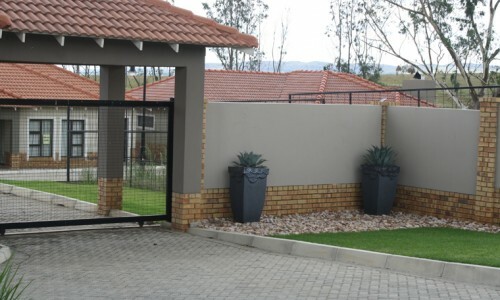 The Retirement Village is easily accessible from the N3 Highway and close to all amenities such as Hospitals (Heidelberg University Hospital and Suikerbosrand Clinic & Health Care Centre), churches, shopping facilities, banks and restaurants. 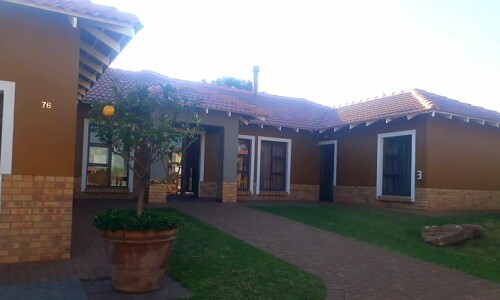 Heidelberg is a typical Victorian Town with museums, national monuments, A.G. Visser House, Heidelberg Transport museum and the well-known Historical “Klip Kerk”. 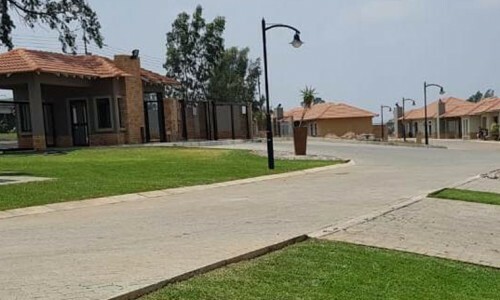 The Riversands Lifestyle and Retirement Estate being built on the lower slopes of Suikerbosrand will, once completed, offer 118 units which will include 2 and 3 bedroom houses, sectional title town houses, apartment blocks, Assisted Living, a Frail care facility and clubhouse. 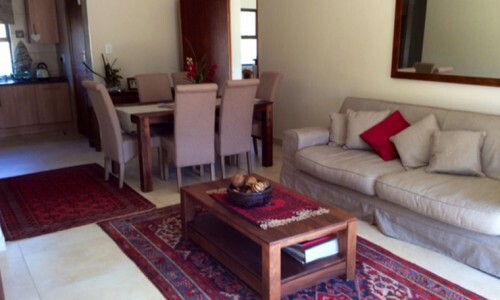 An interim consulting room is in place with a registered Nurse once a week or as needed. 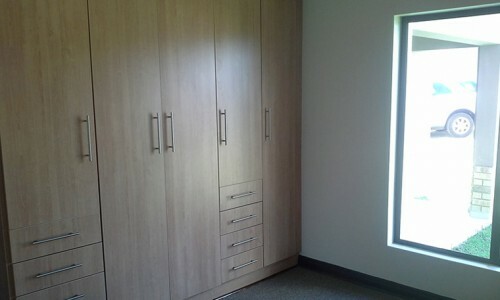 Frail care facility in final phase of construction. 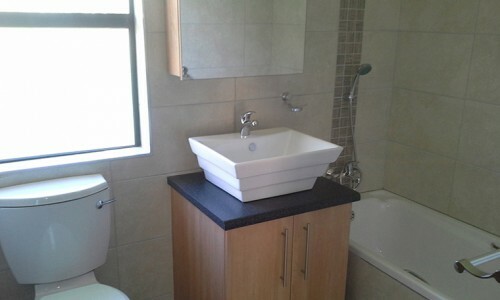 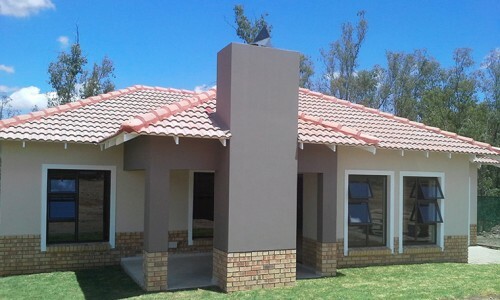 Sectional Title (Full Ownership) or Life Right on request.